This is your last chance. After this, there is no turning back. You take the blue pill — the story ends, you wake up in your bed and believe whatever you want to believe. You take the red pill — you stay in Wonderland and I show you how deep the rabbit-hole goes. 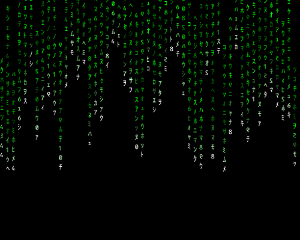 JMatrix is another screensaver based off The Matrix. 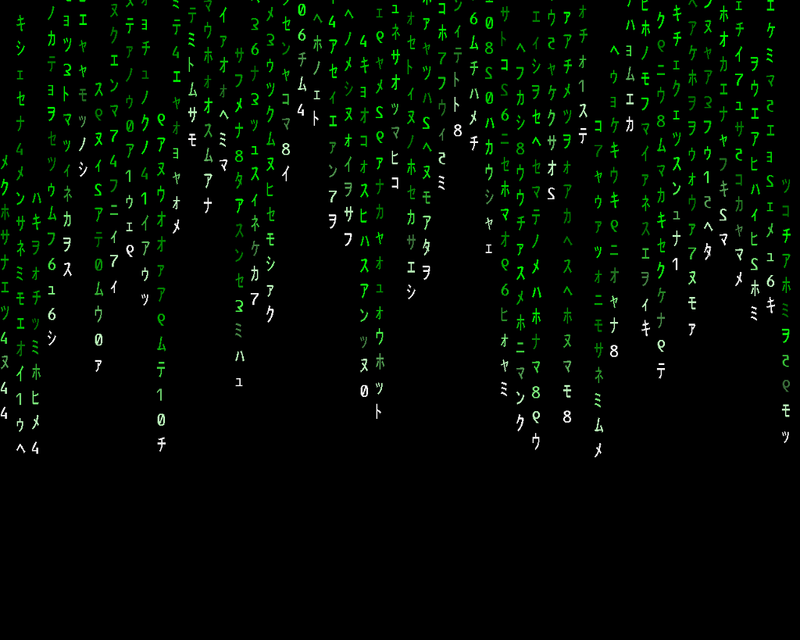 The font is called Matrix Code NFI and everything is created by me. I had to create a little C++ kicker in order to get the trick Windows into using my screensaver. I'm still learning Objective C so this screensaver can't be used on OS X...yet. But you Mac users can still check it out because Java is awesome like that. I also included a properties file so you can change the speed of the falling lines. Have fun!